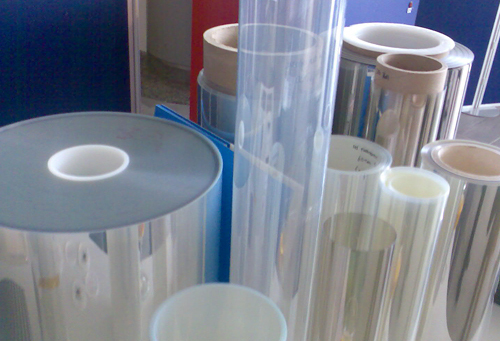 SynPack manufactures Multi-layer PE Lamination Film in 3 Layers and 5 Layers. Synpack uses state of the art co-extrusion machinery to produce multi-layer PE film combining various formulations to ensure the film is suitable to the particular application. The inner layer of most laminated applications is structured using specialized PE film which is designed to suit specific applications depending on the product being packaged. 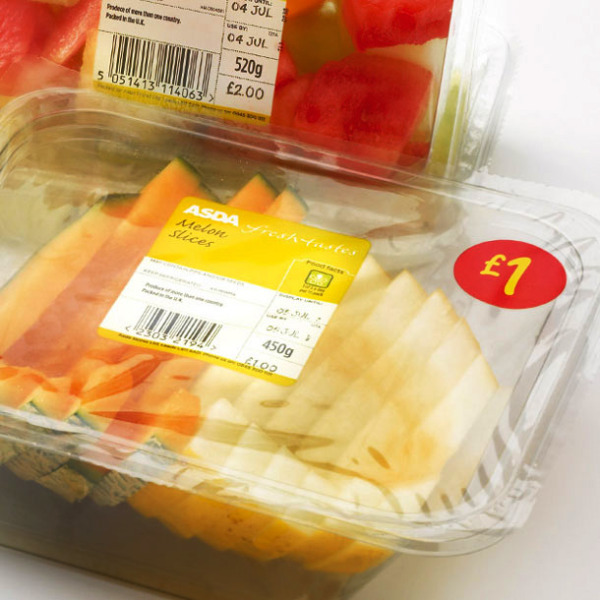 The film has multiple uses in packaging of various food and edible products. 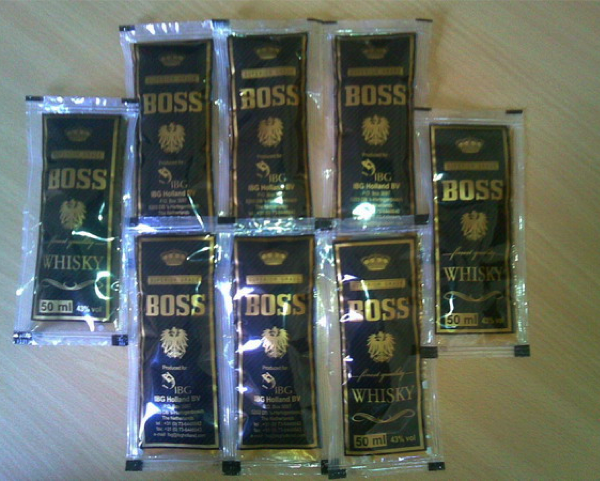 It is also used extensively to package alcohol and juices. The most benefited is food industry – ready to eat food, edible oil, milk industries as the film is designed to preserve the product for a longer period of time eliminating contamination, bacteria, oxygen ensuring the nitrogen filled in the package retains aroma, freshness and overall life of the product. 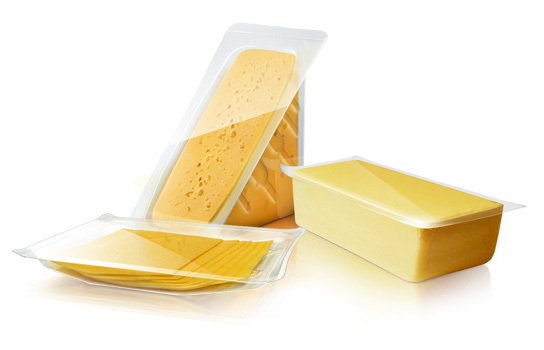 Edible oil is generally packed in nylon based printed film as well as EVOH film. Milk is most commonly packed in a 3 layer film and UHT milk is packaged in a specialized EVOH based 5 layer film. 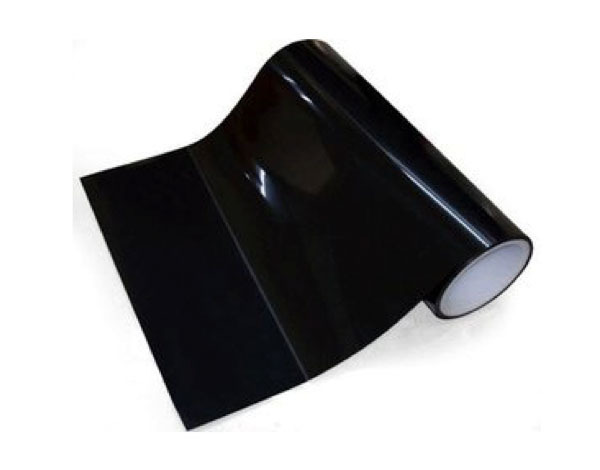 PE lamination film also caters to various segments such as spice packaging, seafood packaging, meat packaging, frozen food, dairy products, packaging of pharmaceutical equipment such as syringes, gloves, needles, tablets etc.